Tickets for the this event have now sold out. 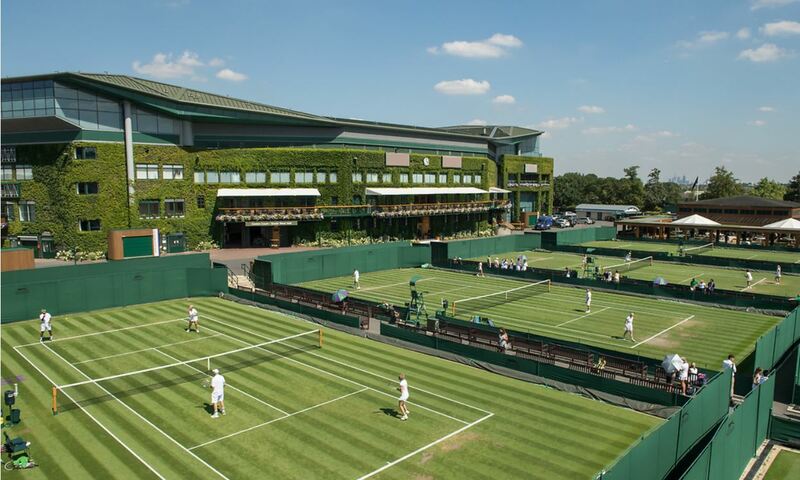 This unique event is for alumni, parents and friends of GSAL and takes place at the All England Lawn Tennis Club in Wimbledon on Thursday 9 May 2019. As the club prepares for Wimbledon fortnight our guests will be taken on a private behind the scenes tour, including exclusive access to the club museum. Former tennis player, Michael Hann (OL56) and former Chief Executive of the All England Club, Ian Ritchie (OL72) will be co-hosting the evening and will give personal insights into the club, the pro tour and all things tennis. Tours will be followed by a three course meal with wine in the Rolex Suite. Tickets are £120 per person.